Today, as a full service Mobile Veterinary alternative, Dr. Switch is able to treat animals in the comfort and convenience of their own home, thereby minimizing an animal's physical discomfort and alleviating added emotional stress and strain. Recognizing that sometimes just the trauma of a car ride, or an unfamiliar clinical setting can substantially elevate an animal's temperature, respiration, blood pressure or glucose level, Dr. Switch has learned the difference that an at home visit can make in caring for sick animals. A practicing Veterinarian since 1984, Dr. Andrea Switch launched Veterinary House Calls in December of 1999. Recognizing a need for a more unique and personalized level of at-home animal care, Dr Switch began offering a full range of Mobile Veterinary Services including Wellness Exams, routine vaccinations, blood and urine collection, to urgent car, at-home hospice and euthanasia services. As her reputation grew, so did the expanding range of services that she was able to provide. 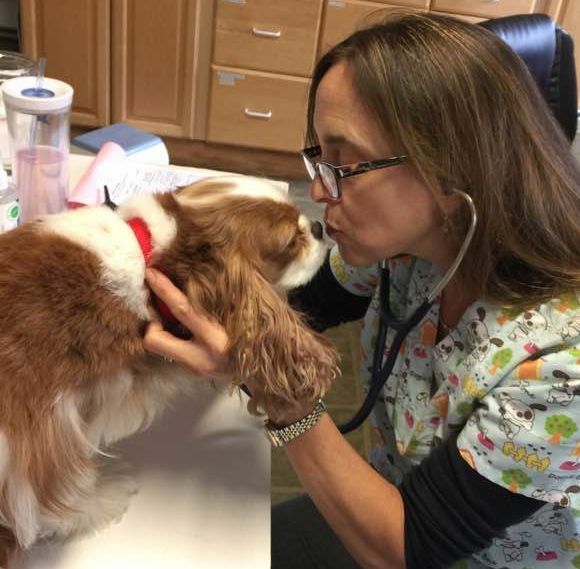 Maintaining a physical office and laboratory within her home office, Dr. Switch enjoys surgical, dental, and extended care privileges at two area veterinary hospitals. In addition to providing necessary surgical transport and convenience transportation for surgical or grooming appointments, Dr. Switch also can arrange for prescription or food delivery services. Offering an in-house pharmacy and a complete range of prescription pet food, our clients can fulfill all their animal care needs with a single call. Dr. Switch has established an outstanding reputation amongst her peers within the community and is in high demand for her ability to provide emergency and relief work to other area veterinarians, She routinely mentors veterinary students, extending internship opportunities, and visits school age children within the community to provide an education on animal care awareness, while offering them a hands-on experience. Dr. Switch also works closely with a professional dog trainer and can provide referrals for training or behavioral consultation for clients.